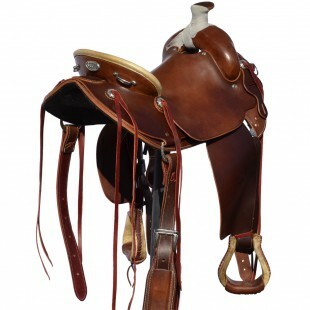 Category: Old Timer Trail Saddle, Steele Trail Saddles. Posted in Old Timer Trail Saddle, Steele Trail Saddles. 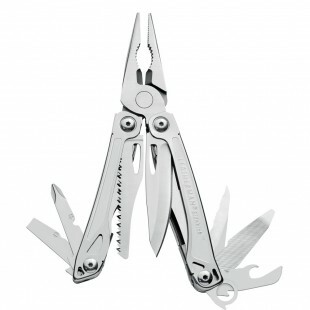 Tagged as custom, english, fenders, leather, old timer, saddle, steele, steele saddle, trail, trail saddle, western. 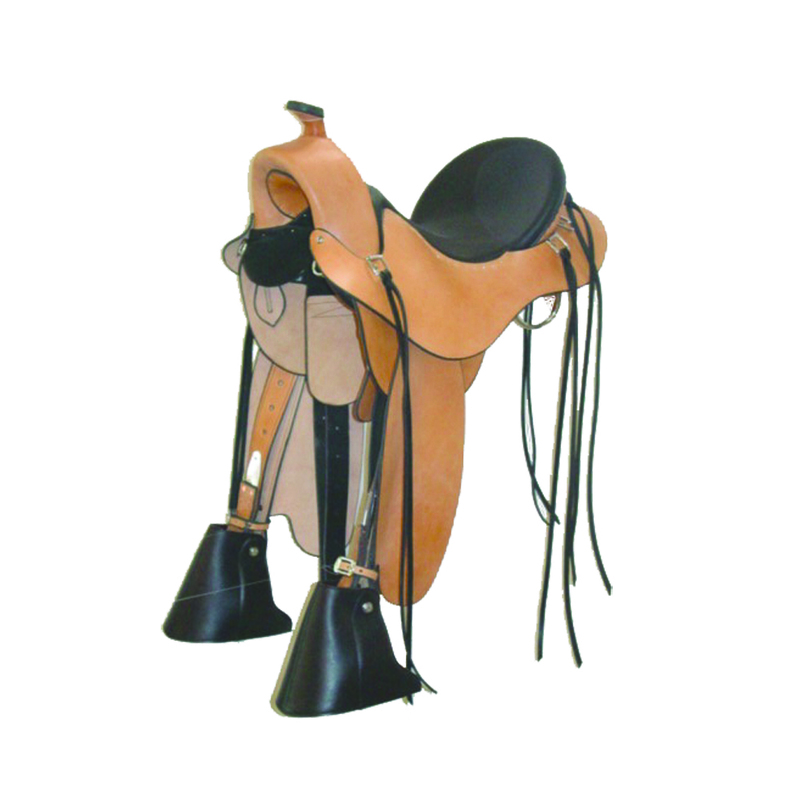 Steele Old Timer trail saddles can be built Western or English style and with your choice of saddle leather and seat leather colors. 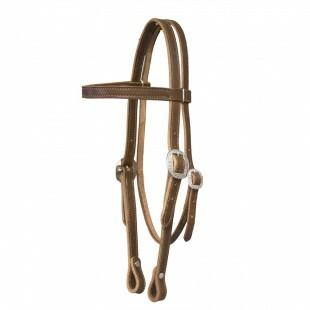 Our Steele saddles weigh between 21-27 pounds. Steele Saddles come with a 100% unconditional lifetime warranty on our tree including our lightweight cedar tree which reduces the saddle to 17-23 pounds in weight. To purchase a Steele Old Timer trail saddle, simply choose the leather colors which you prefer from our list of options available and select the specific criteria that matches your needs before ordering.